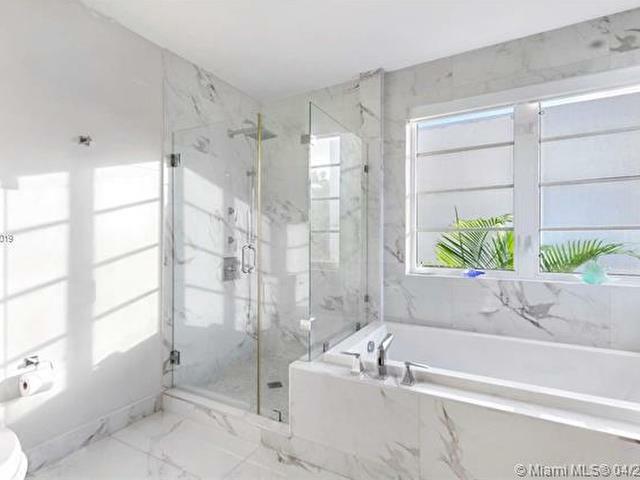 Welcome to this beautiful Art Deco Masterpiece by Murray Dixon, a prominent Art Deco architect of several Sobe hotels like The Victor, The Raleigh, and The Tides. 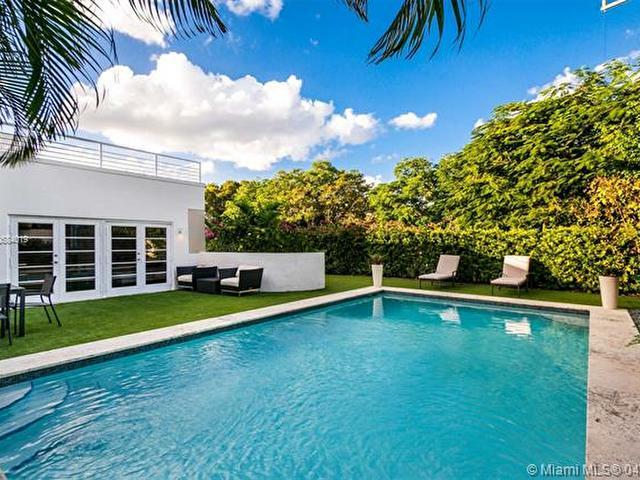 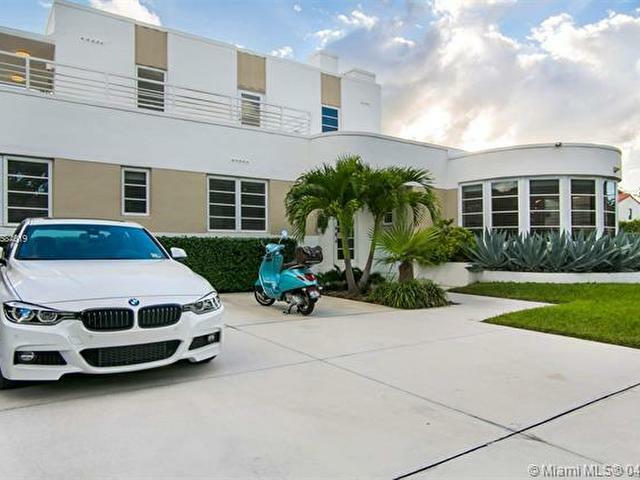 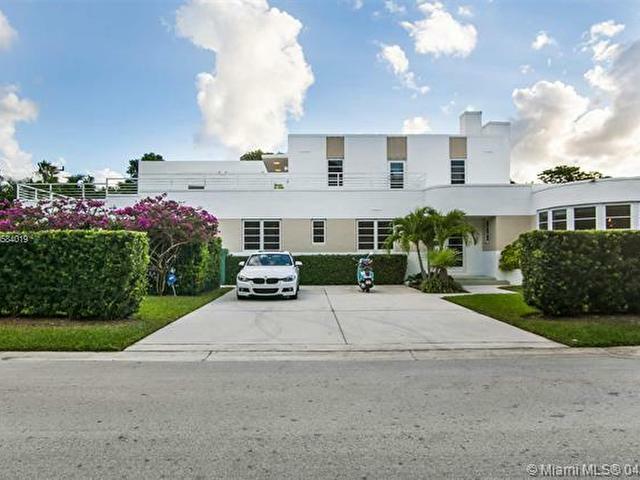 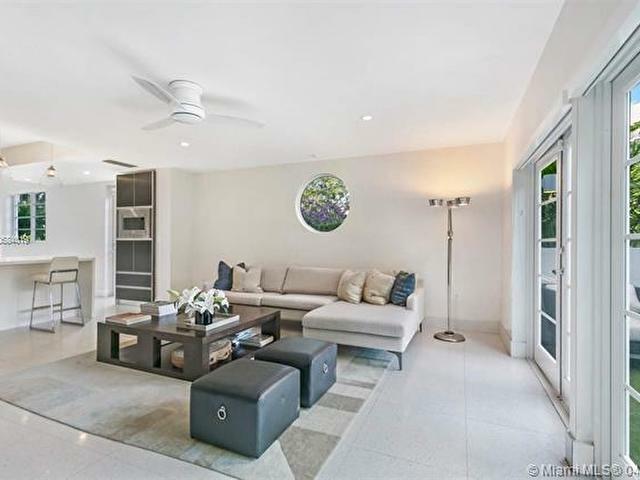 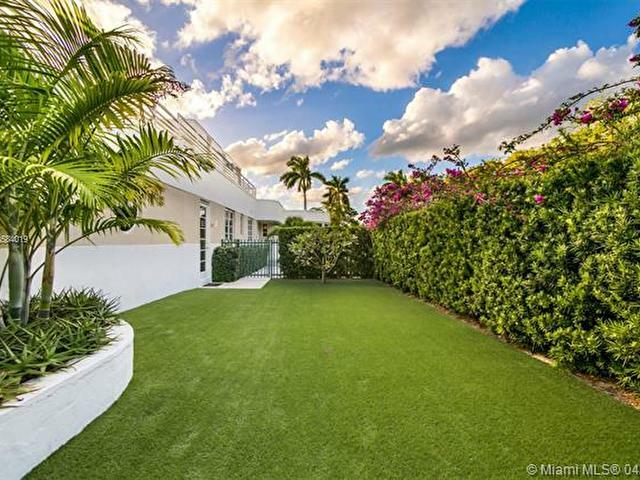 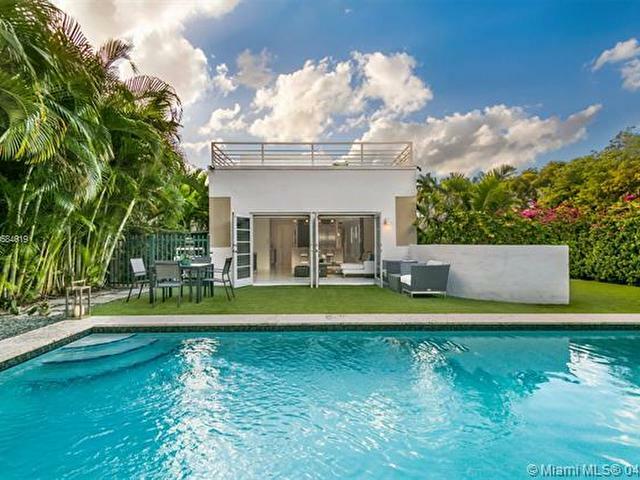 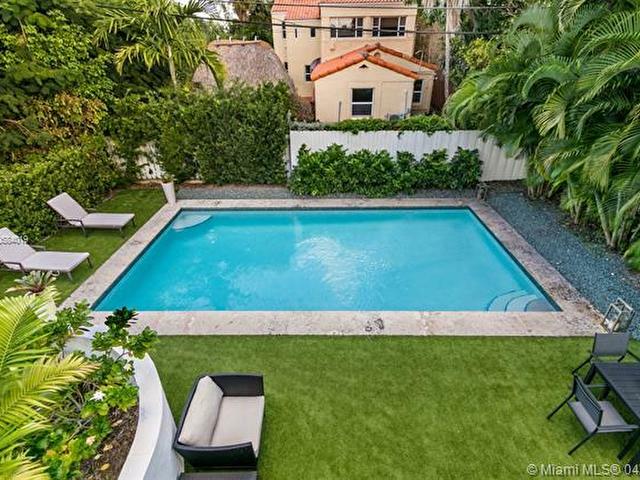 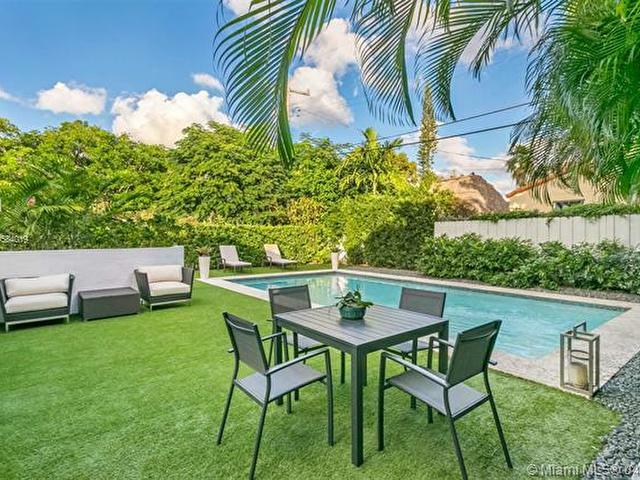 Perfectly sited on a corner lot, this gated home offers a beautifully landscaped yard with heated saltwater pool and expansive space for entertaining. 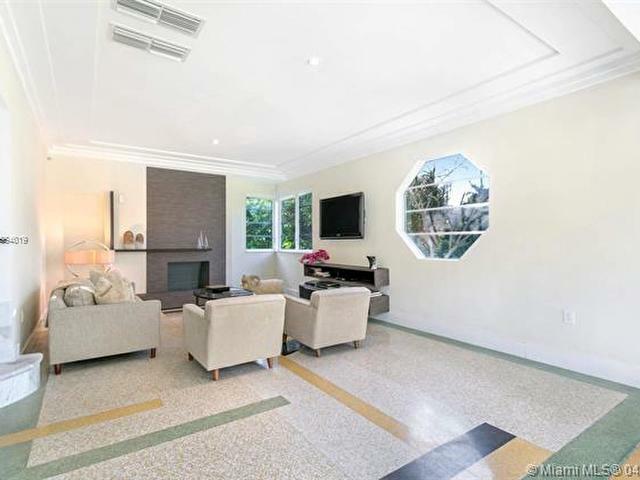 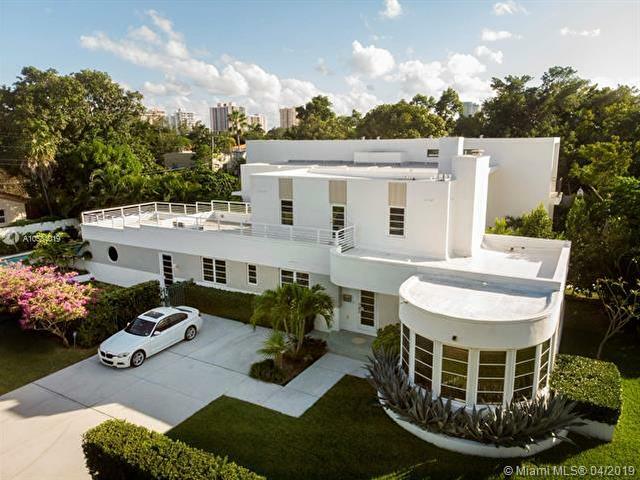 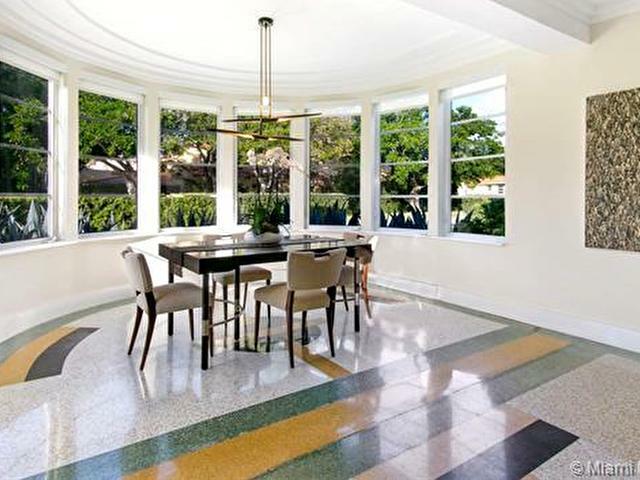 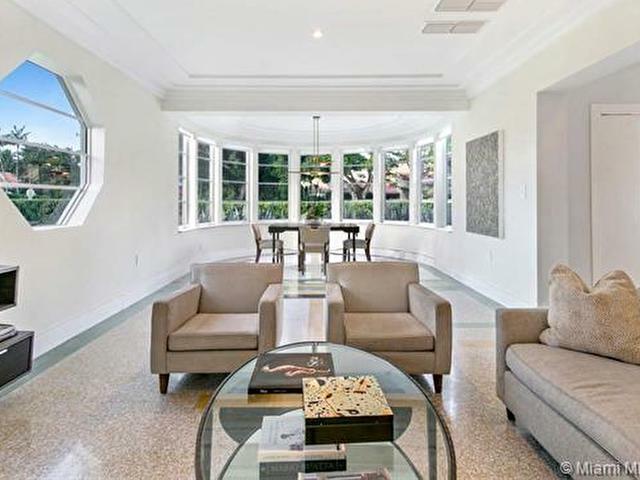 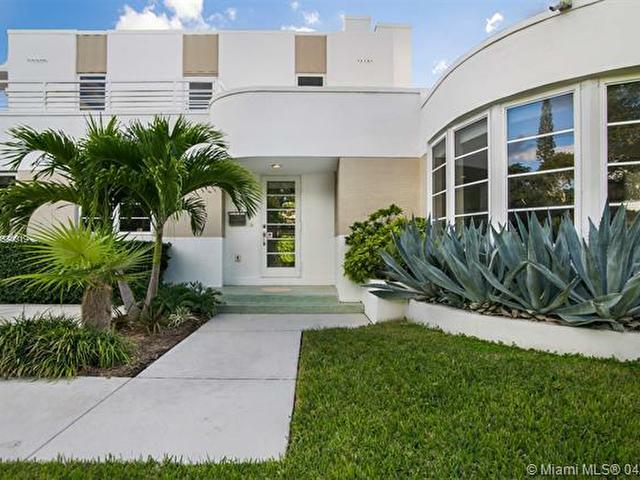 The homes original 1937 facade has been faithfully restored along with the original terrazzo floors. 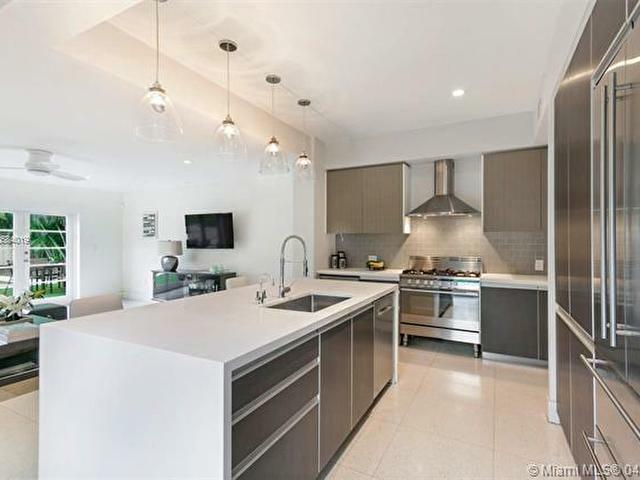 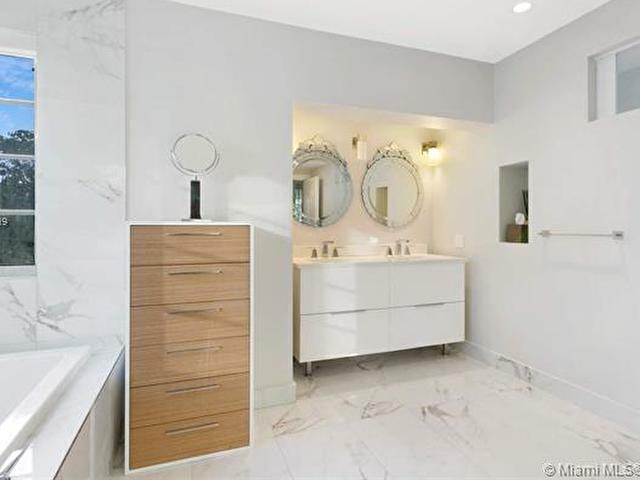 Completely renovated, down to the electrical and plumbing. 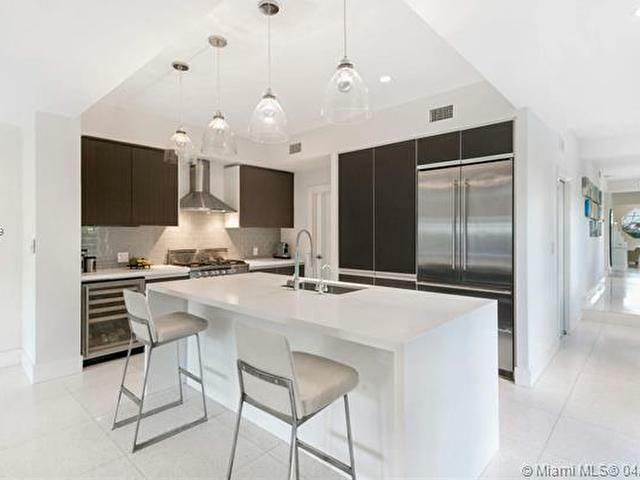 High ceilings, a Chefs kitchen, and impact doors & windows. 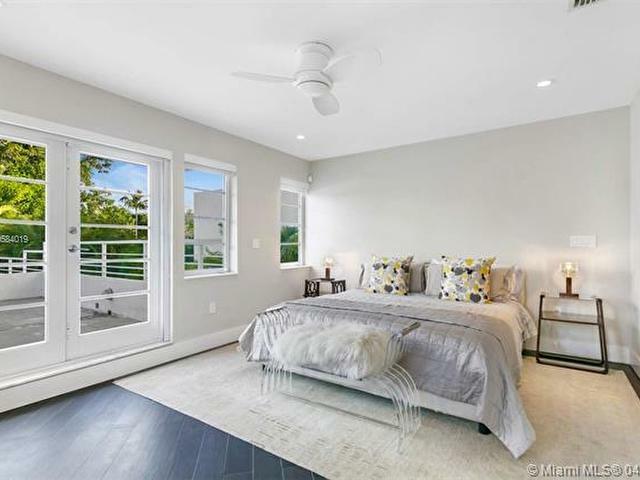 The luxurious master suite opens to a 1,000 SF sundeck for total relaxation. 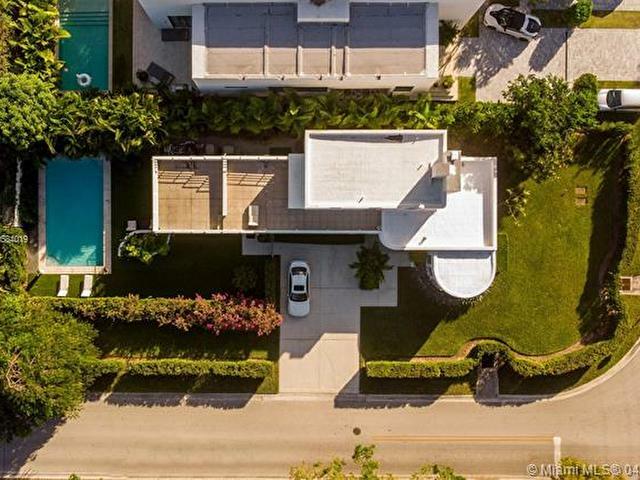 This spacious home currently is a 3 BR 4BA and can be expanded with approved plans for a 4th BR and extra large master suite. 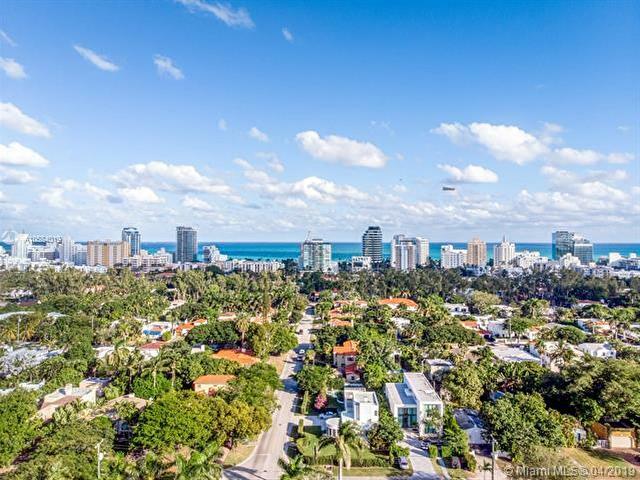 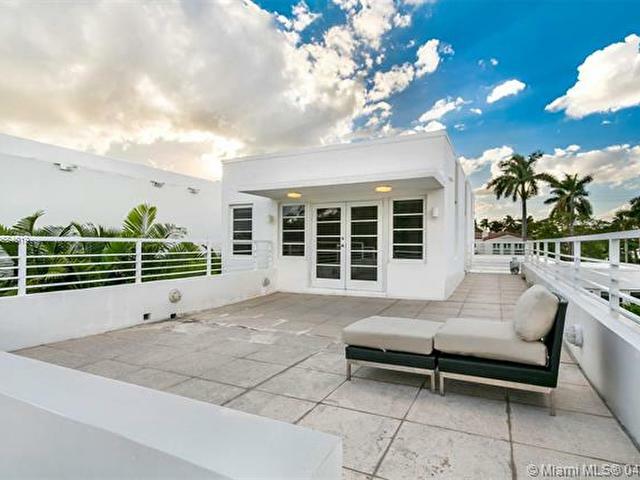 The home is walking distance to the beach and 41st street.